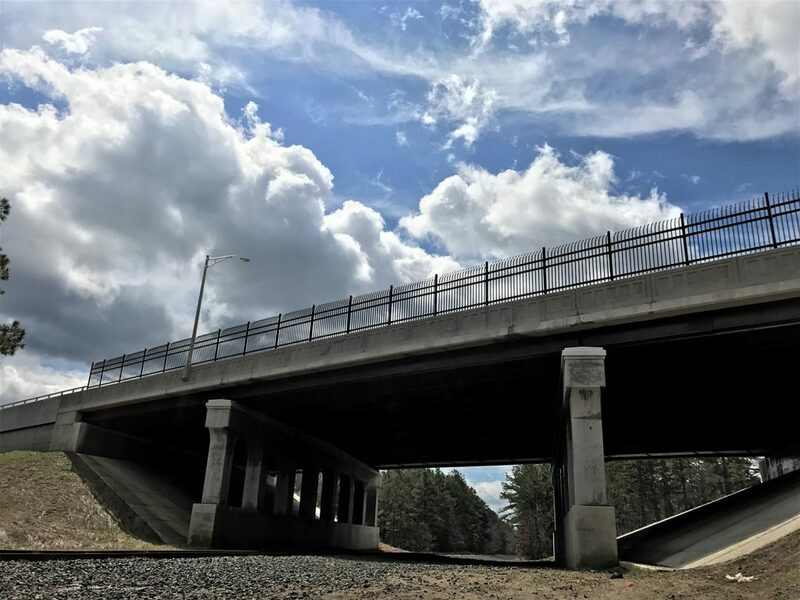 Portions of Rte. 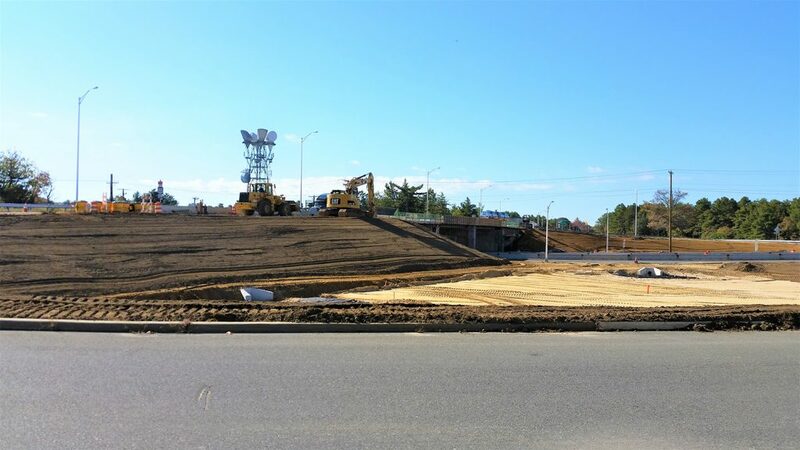 54 and Rte. 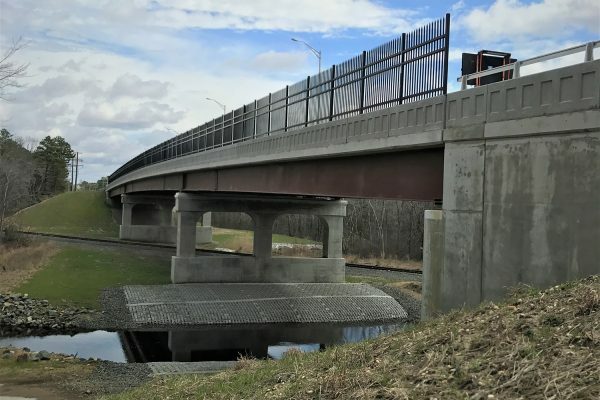 322 were constructed in multiple stages over the rail line owned by New Jersey Transit and operated by Conrail in Hammonton, NJ. 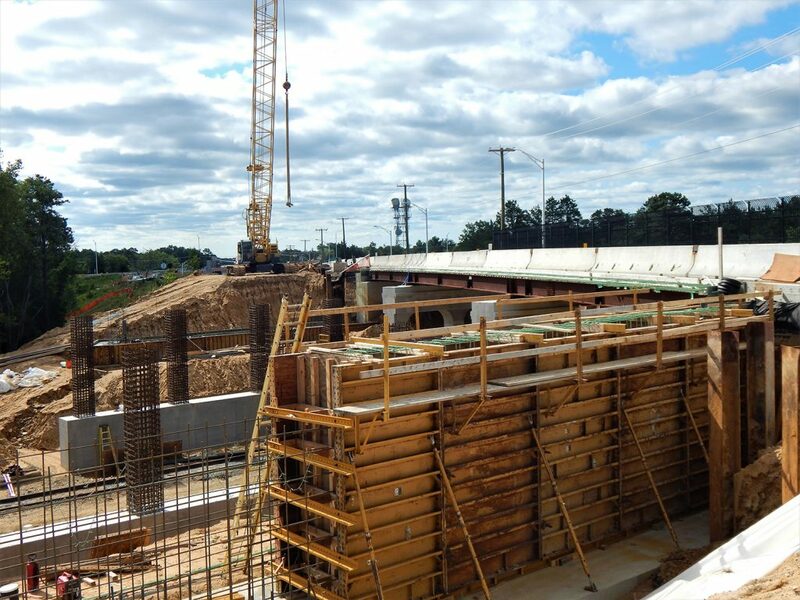 Also included as part of stage construction were bridge and ramp improvements at the Rte. 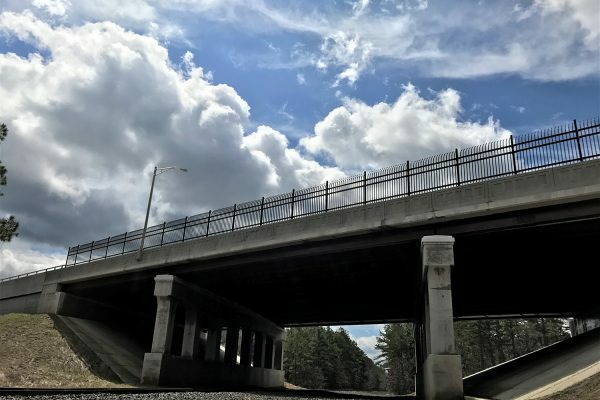 54/322 interchange. 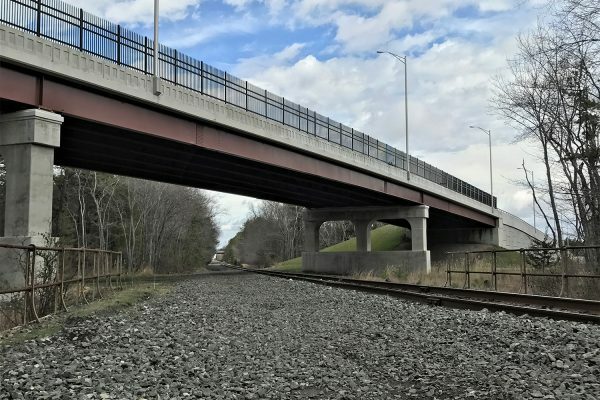 The project required immense coordination between South State, Inc., the New Jersey Department of Transportation, Conrail and multiple utility companies. 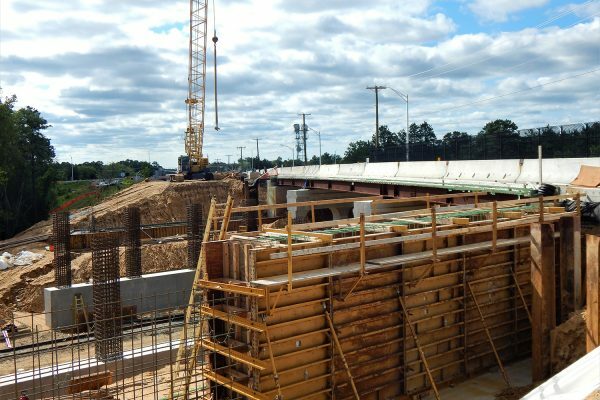 All entities involved worked together amicably, leading to a successful project. 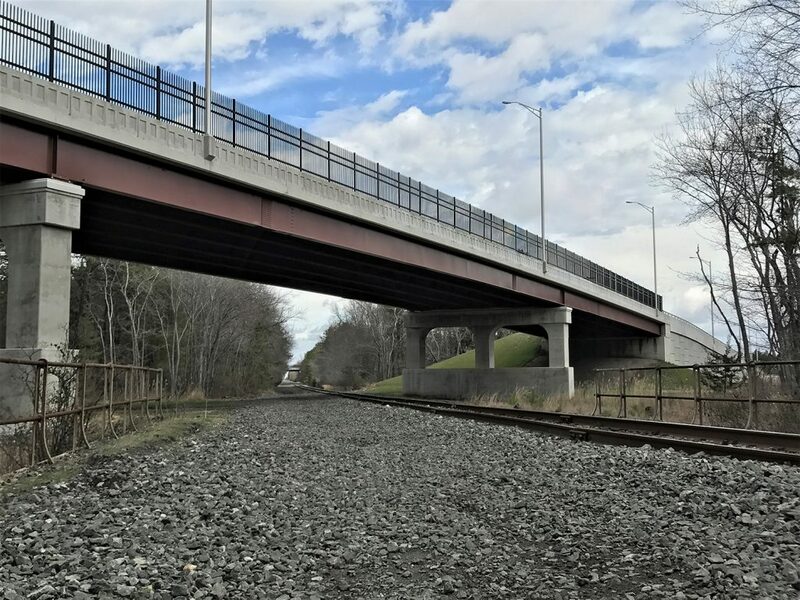 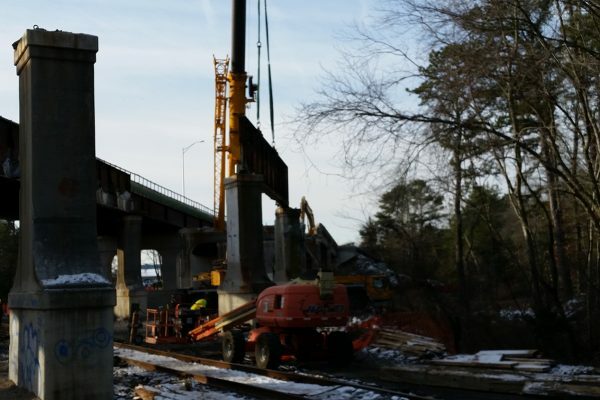 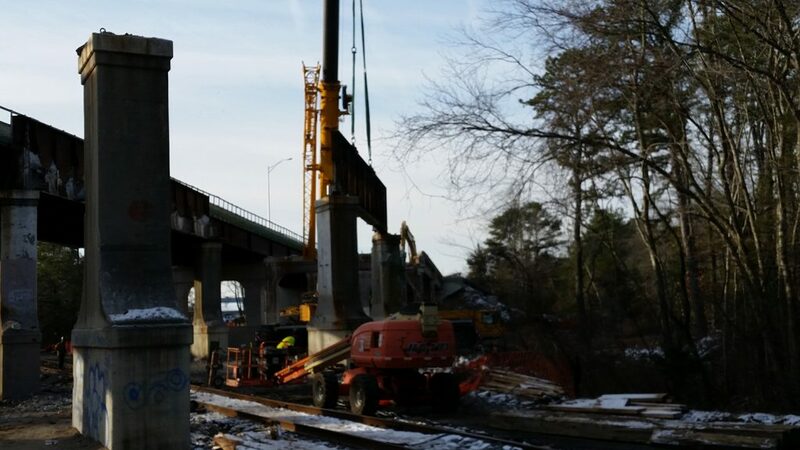 South State, Inc. was contracted by the New Jersey Department of Transportation to perform roadway and bridge improvements, in order to provide a safer system for the traveling public and railroad operators. 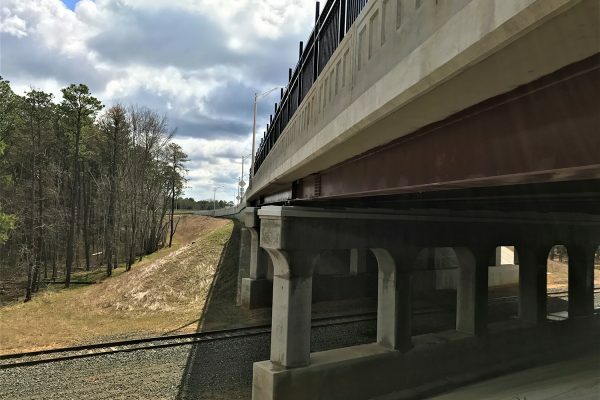 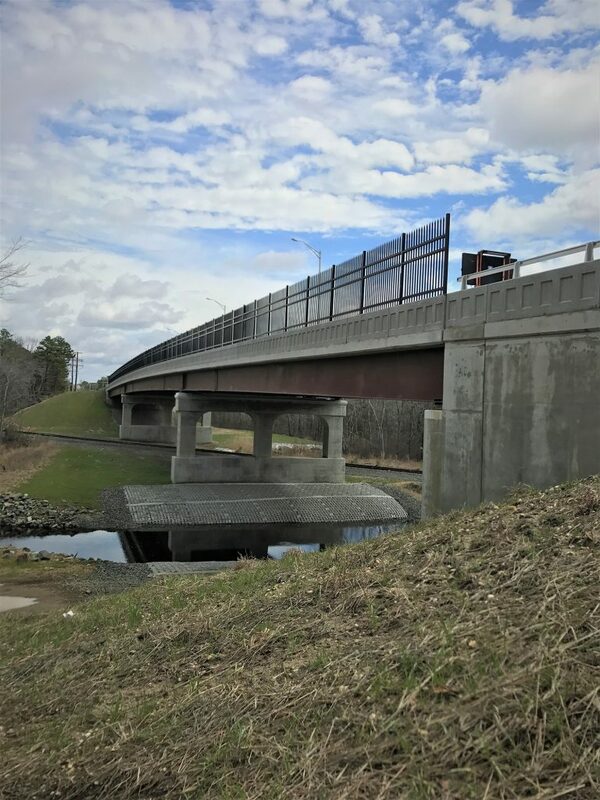 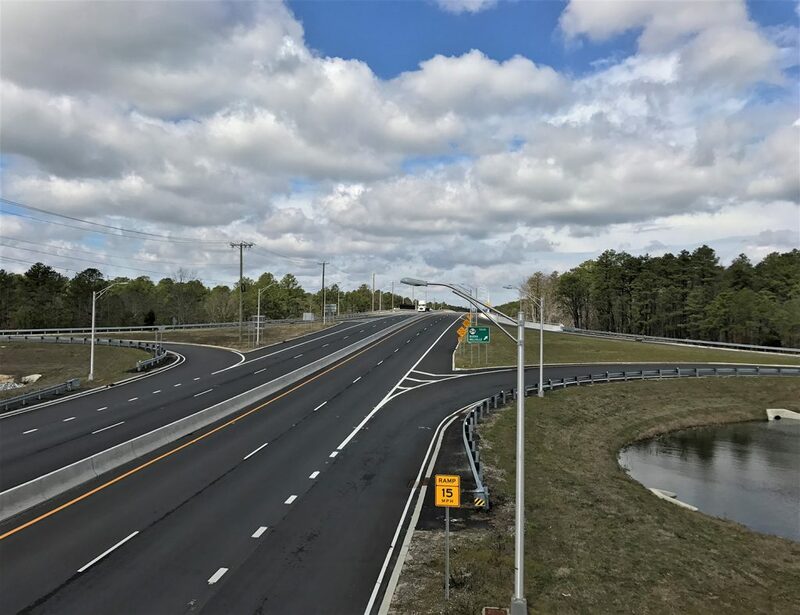 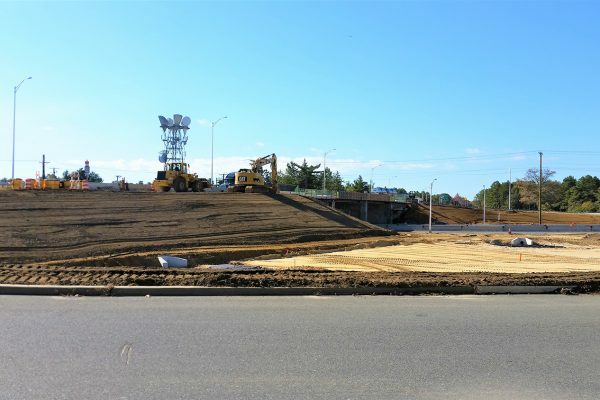 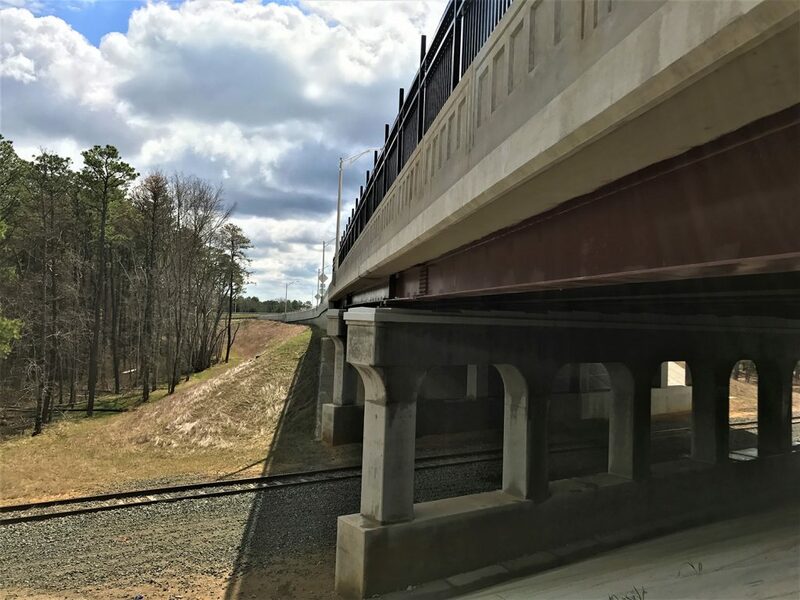 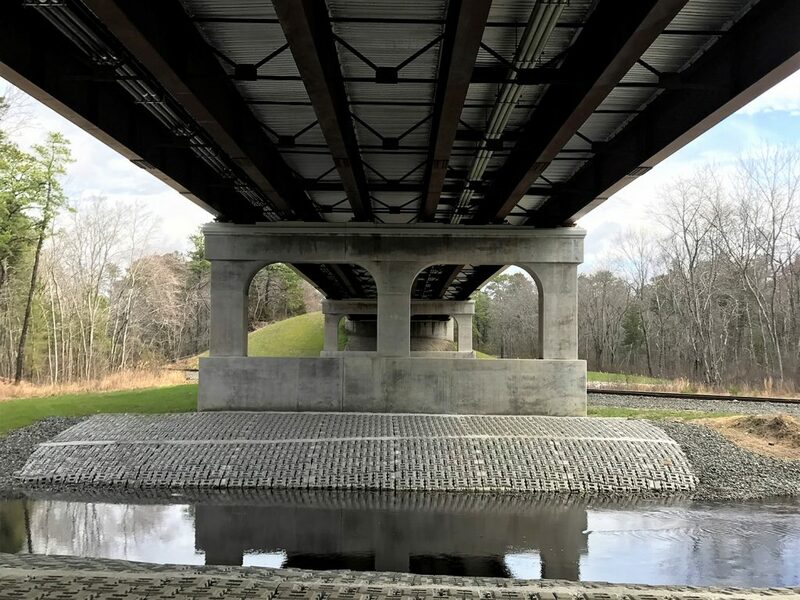 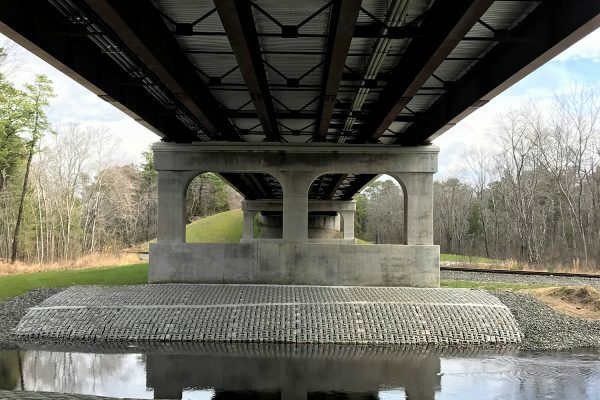 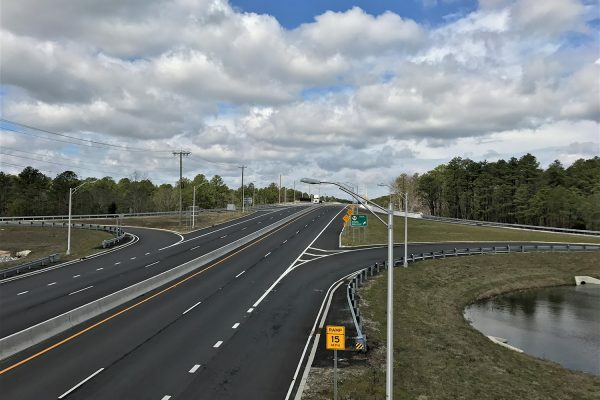 Significant improvements include but are not limited to bridge superstructure/substructure construction, bridge substructure rehabilitation, MSE Wall construction, drainage and utility improvements, and roadway construction.